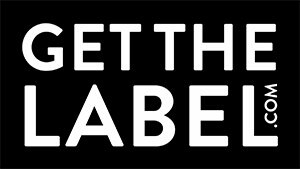 With two successful campaigns already achieved, Get The Label returned to TV with their latest campaign. Offering "Big Brands For Less" the creative follows a family preparing for their holidays and showcasing the great deals on Get The Label clothing and footwear. Filmed in Manchester, this TV Commercial is using the power of Sky AdSmart addressable TV Advertising to target the ideal audience.